I don’t think I’ve ever seen Coupons.com release so many great coupons in the middle of the month. Here are the great coupons available for you to print! Head over to Coupons.com to print the coupons! 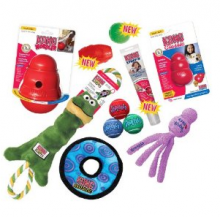 Here’s a great freebie for pet lovers. Now through July 31, Unleased by Petco is offering a free tote bag. Head over to Facebook and â€œcheck in.â€ Show your smartphone check in to the cashier and you’ll get your free bag! 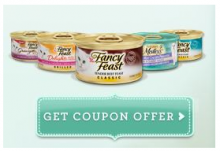 Offers Jul 16, 2011 in household, pets · Expired! Ah the story of my life. It never fails, when I take our dog for a walk he always has to do his personal business in public. Head over to Facebook and “Like” Bags on Board. You can get a coupon for $1 off to help clean up after your pet. 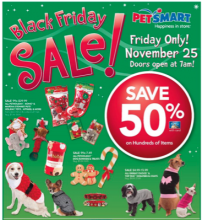 If you are planning on making a trip to PetSmart you might want to check out this deal. You can get a FREE package of Purina Pro Plan Slices while this sale is going on. Let me know if you were able to get this deal at your location! 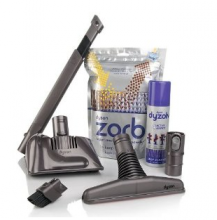 Final price: As low as FREE after coupon!